“The information we gather despite what’s been reported here today is nothing but consumption, the exact same information that we recorded prior to the AMI installation, the exact same information you could gather by standing next to your analog meter and just looking at the meter. In case the above words are so unbelievable that you think I may have just made it up, here is a video excerpt from the hearing in Michigan. It is difficult to believe that an officer of a major corporation could either be so ignorant or could make such false statements of his own volition, … and to deny the clear and unambiguous privacy risks associated with smart meters and the granular data they collect. First of all, the DTE Energy executive’s statements are likely literally false based upon the fact that most smart meters are capable of collecting additional energy-related data beyond usage in kWhrs, e.g., reactive power and voltage. You can’t observe those parameters watching an analog meter. 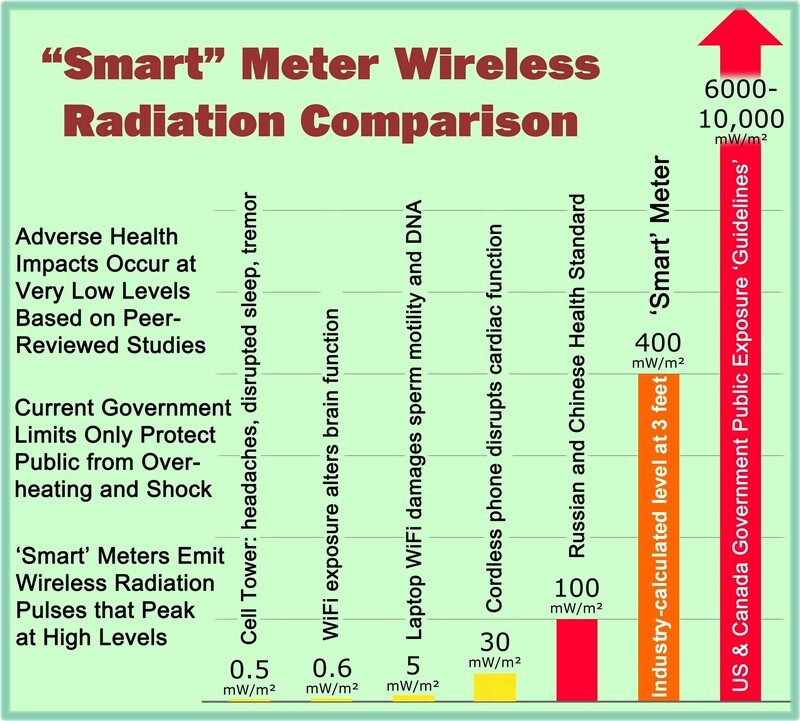 The main difference, however, between an analog meter and the smart meter is the frequency of data collection. No one is standing outside my home recording my meter reading every 15 minutes, and if they were, I would have them arrested for trespassing. That is essentially what is happening with a smart meter, and then the data can be analyzed, either by intuitive observation or software algorithms to reveal and to profile customer behavior as has been reported by countless expert reports and peer-reviewed articles. The DTE Energy executive quoted in this article is an example of the dogma and propaganda that continues to lead the citizens of this country toward the loss of liberty within their own homes as described above. In addition, if a utility executive can not present real facts as part of a prepared testimony, he is just wasting everyone’s time as well as deceiving them. Ramyar Rashed Mohassel et al., “A Survey on Advanced Metering Infrastructure,” International Journal of Electrical Power & Energy Systems, Volume 63, December 2014, pages 473 – 484; available as open access at http://www.sciencedirect.com/science/article/pii/S0142061514003743. Testimony of Steve Kurmas, Vice-Chairman of DTE Energy, before a hearing of the Michigan House Energy Policy Committee, February 21, 2017. 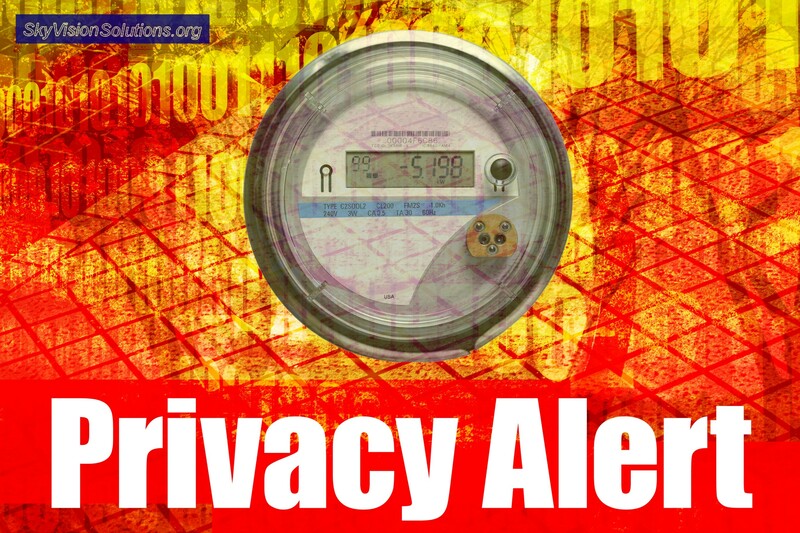 “Utilities Can Monitor Home Occupancy Using Smart Meters,” SkyVision Solutions Blog Article, October 2014, at https://smartgridawareness.org/2014/10/08/occupancy-monitoring-using-smart-meters/. This entry was posted in Smart Grid, Smart Meters, and RF Emissions and tagged Privacy, Smart Meters. Bookmark the permalink.